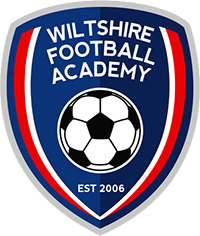 Wiltshire Football Academy are proud to be the only club in the Swindon area to play in the exciting and prestigious Junior Premier League. 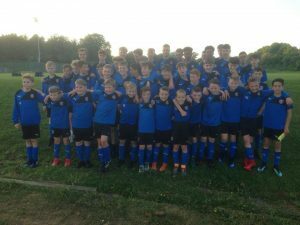 The JPL is a league designed to bridge the gap between grassroots and academy football, therefore it attracts high level players. We currently have teams representing the U9-U16 age groups and also have pre academy JPL teams at U6, U7, U8. 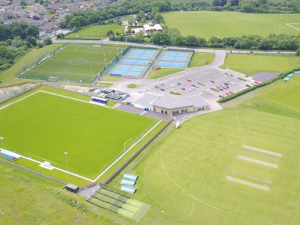 Our JPL teams are largely fed by our high quality Elite Development Centres in Swindon, Chippenham and Royal Wootton Bassett.